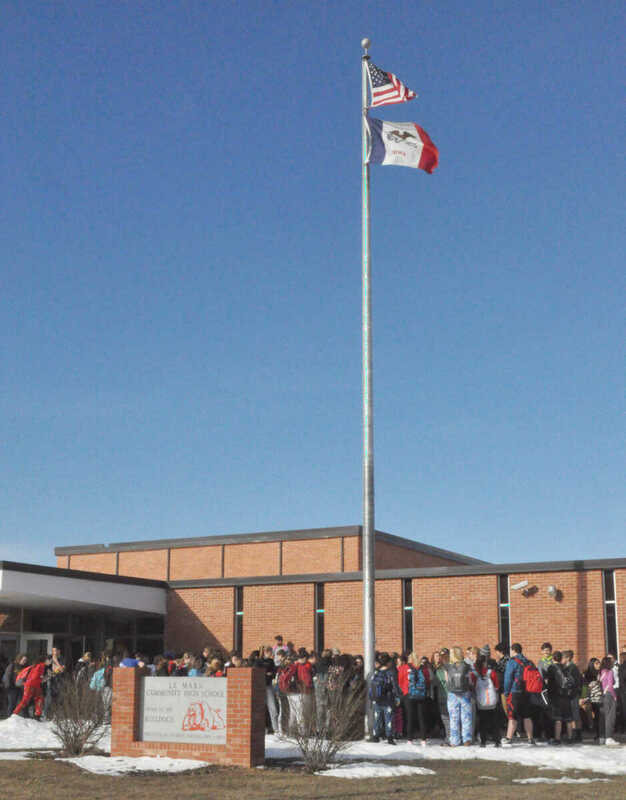 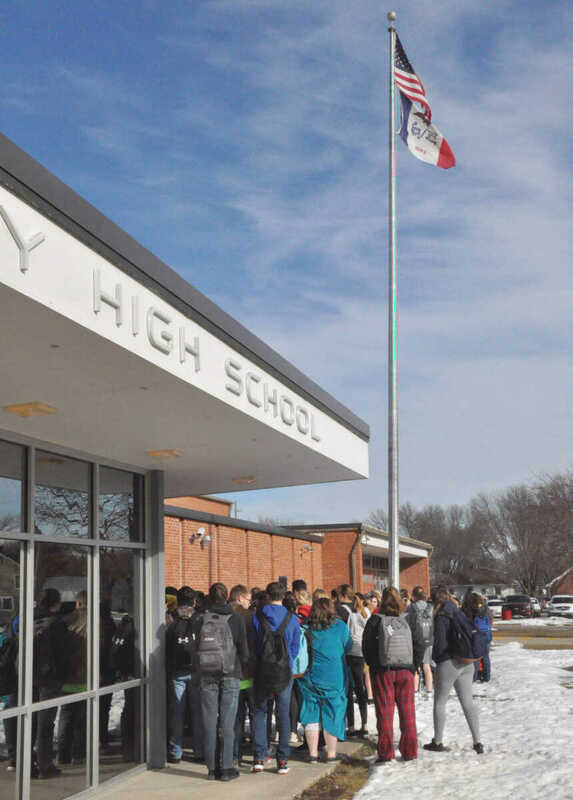 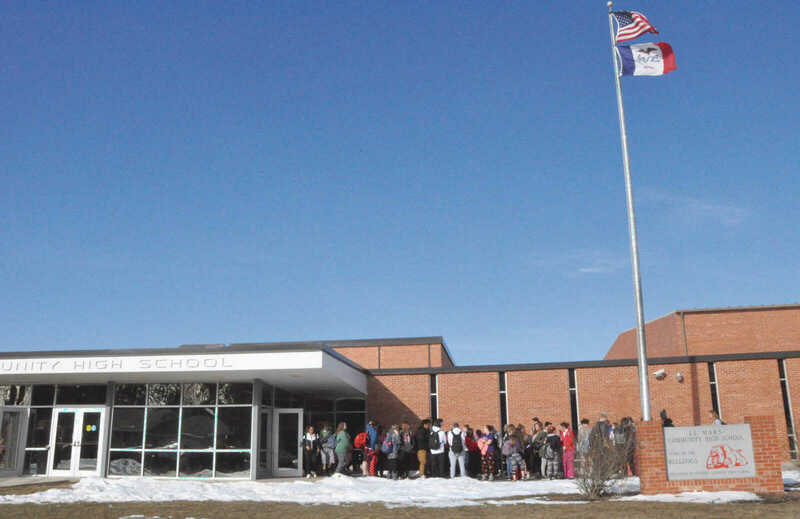 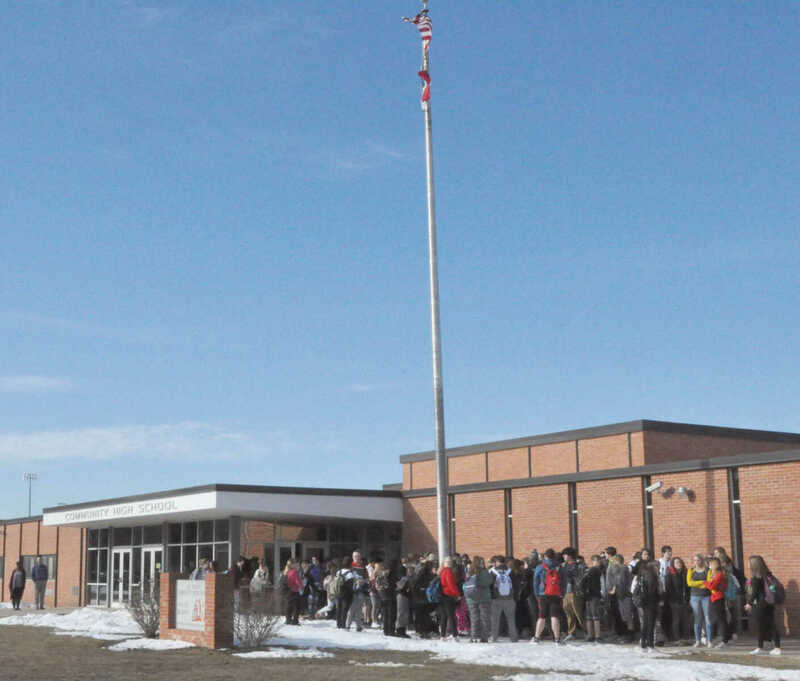 Le Mars Community high school and middle school students took part in a National School Walk Out held Wednesday, March 14. 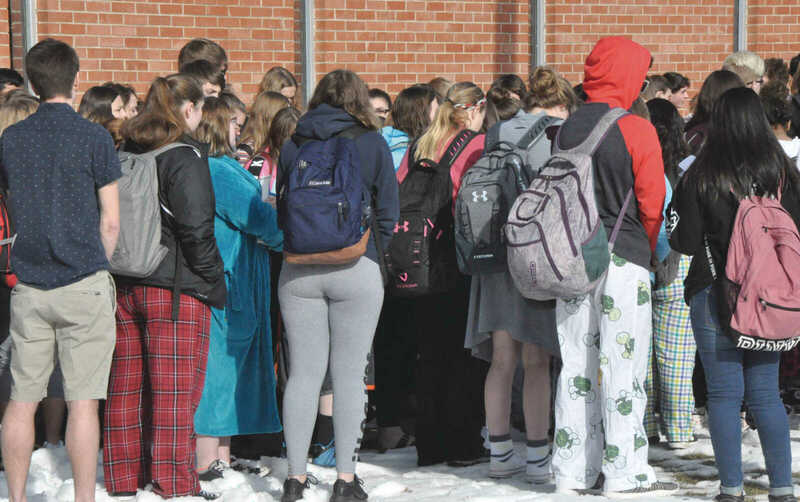 An estimated 200 students between both schools took part in the movement locally and joined other students across the nation on Wednesday as part of the the #Enough! 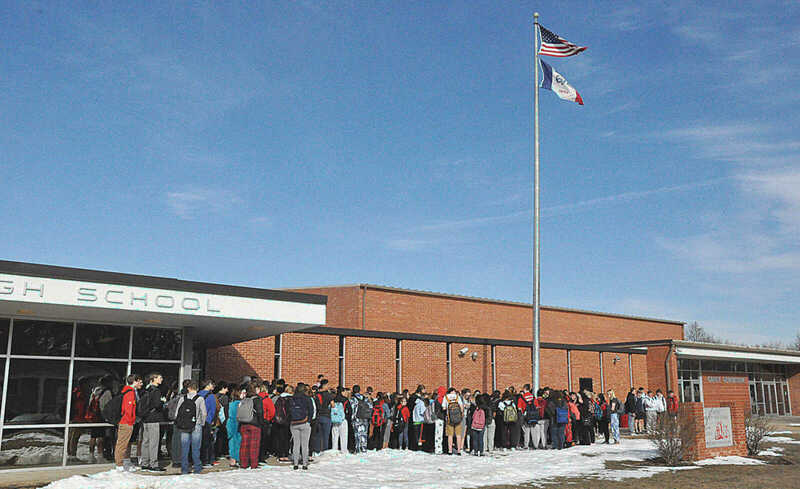 National School Walkout to raise awareness about issues of school safety and the impact of gun violence. 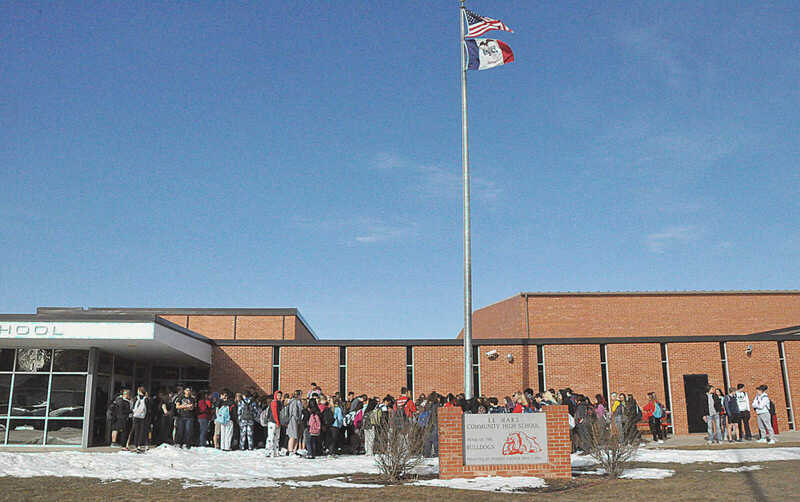 The nationwide march, organized by Women’s March Youth Empower, began at 10 a.m. 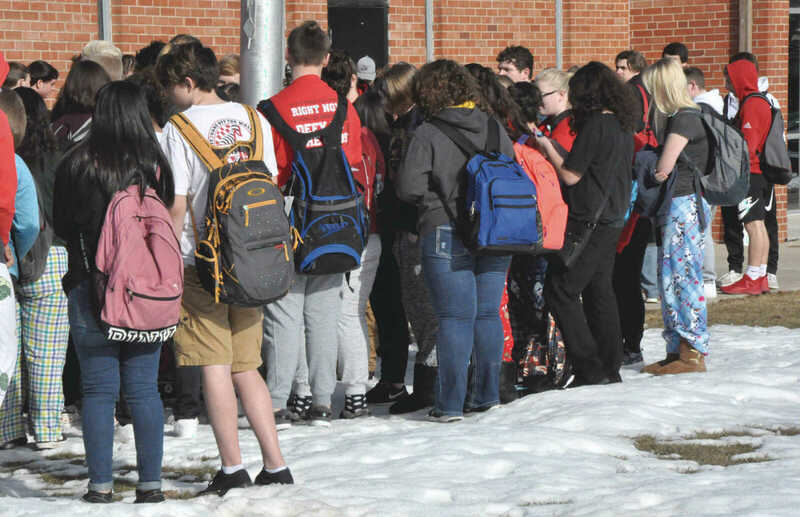 Many walk outs, including the one in Le Mars, lasted 17 minutes, to represent each of the victims of the shooting at Marjory Stoneman Douglas High School in Parkland, Florida exactly one month ago on Feb. 14.